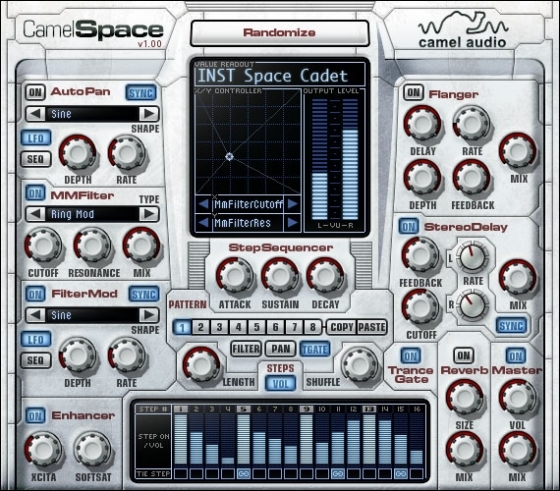 We create innovative, professional audio products including our Alchemy Synth and Sound Libraries plus CamelSpace and CamelPhat multi-effects. 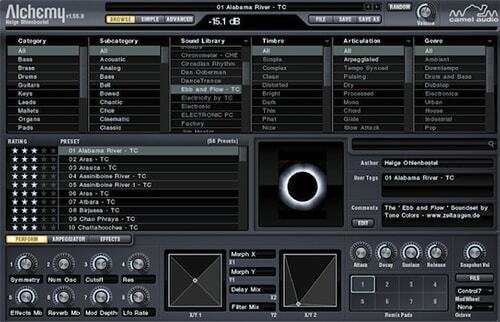 These products have won numerous awards including Electronic Musicians Editors Choice, Keyboard Key Buy and Computer Musics Platinum Award, and are used by many leading musicians such Orbital, Sasha, BT, Coldcut, Danny Elfman and Hans Zimmer. 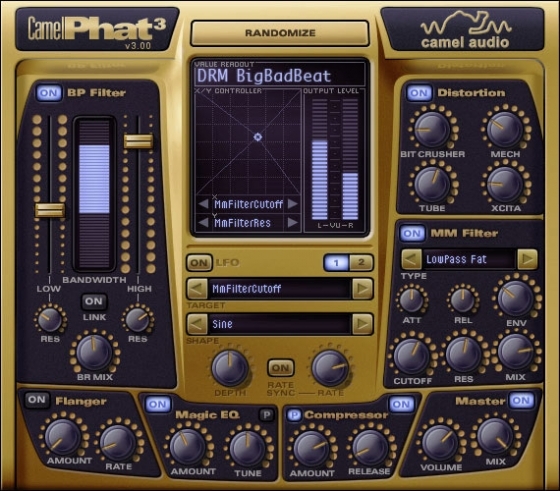 Camel Audio is based in Edinburgh in the UK, and was founded in 2000 by Ben Gillett.